Batteries Not Required in Medical Devices of the Future? This entry was posted on April 1, 2014 by Avel Ureno. There is the potential to never need batteries in medical devices ever again. A study has recently been published in Proceedings of the National Academy of Sciences discussing how tiny “nanogenerators” have been implanted into different equipment that require batteries to run. These “nanogenerators,” which are polymer-based, take the energy that is created by a person’s beating heart and converts it into an electrical current. This current can then be used as a power source for various medical devices that are carried within or directly beside the body. What Materials are used to create them? The compositions of the materials that are used to create the “nanogenerators” are piezoelectric nanoribbons, which are trapped between two different layers of metal substances. Piezoelectric elements are essentially crystals. These crystals are specially designed to warp under a great deal of mechanical pressure. When the crystals warp, they create an electrical current. The metal that is used for one of the layers that surround the piezoelectric nanoribbons is a combination of titanium and platinum. The metal that is used for the second layer is a combination of chromium and gold. The “nanogenerators” are then attached to the heart using flexible piezoelectric strips. Other applications of these crystals outside of the medical world include lighters that are designed to be thrown away after a certain number of uses and tiny speakers. How do Nanogenerators Utilize Trickle Charge? The strips that band the “nanogenerators” to the organs, especially the heart, will expand and contract as the heart beats. When the bands flex, the crystals are warped enough to convert the bands’ movement into tiny electrical signals. This will create a trickle charge, which is a low-level current that is constantly charging enough power to keep a pacemaker running. Pacemakers are currently reliant on batteries for power and need to have those batteries replaced on a regular basis. 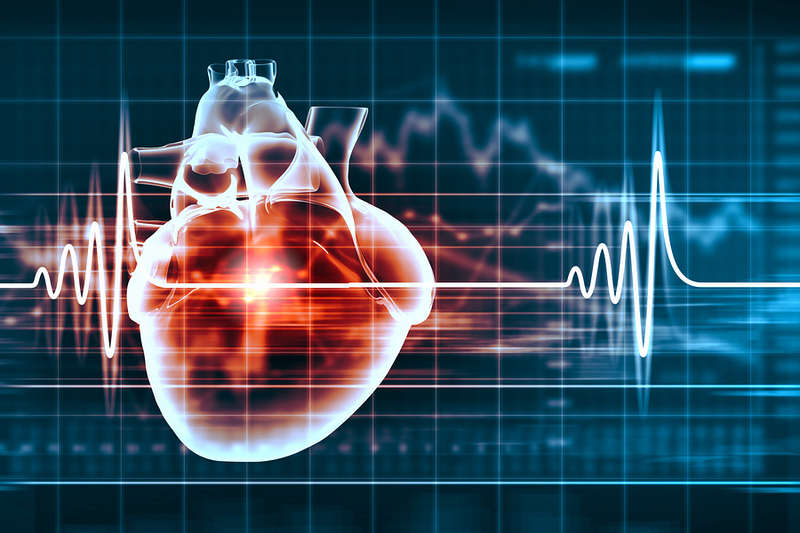 “Nanogenerators” would be able to replace the use of such batteries so it is possible that in the future, the trickle charge method will be able to power completely artificial hearts, as well as ventricular assist devices. Future applications of this technology include possibly using the movement of other organs as a source of power. Using all of the organs will allow a greater amount of power to be harvested, which could render the use of batteries in the human body completely obsolete. The main advantage that is associated with using “nanogenerators,” as opposed to other methods of energy storage, is that the overall lifespan of a variety of different medical devices is extended. This is important because it will reduce the number of operations that a person has to undergo. 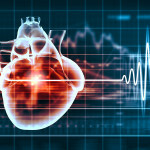 For example, when a person has a pacemaker and the batteries in that device run out, he or she currently needs to have another operation to remove the pacemaker and have the battery or entire device replaced. Operations obviously always have risk potential, so avoiding them altogether would eliminate such threat – a great advancement in the medical world.